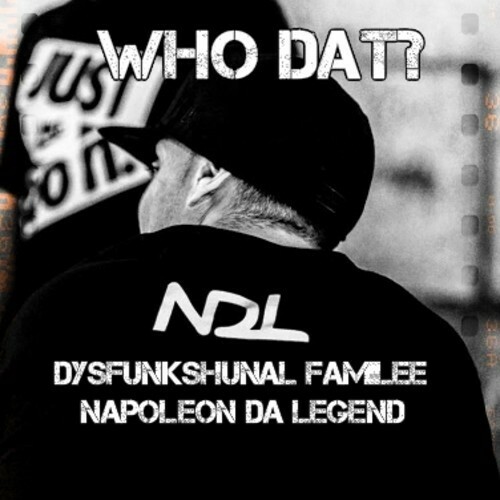 Napoleon Da Legend – WHO DAT? Napoleon Da Legend doing his thing over a dope DJ Premier beat. Get ready for Napoleon’s new mixtape called Purge 2 which is coming soon.